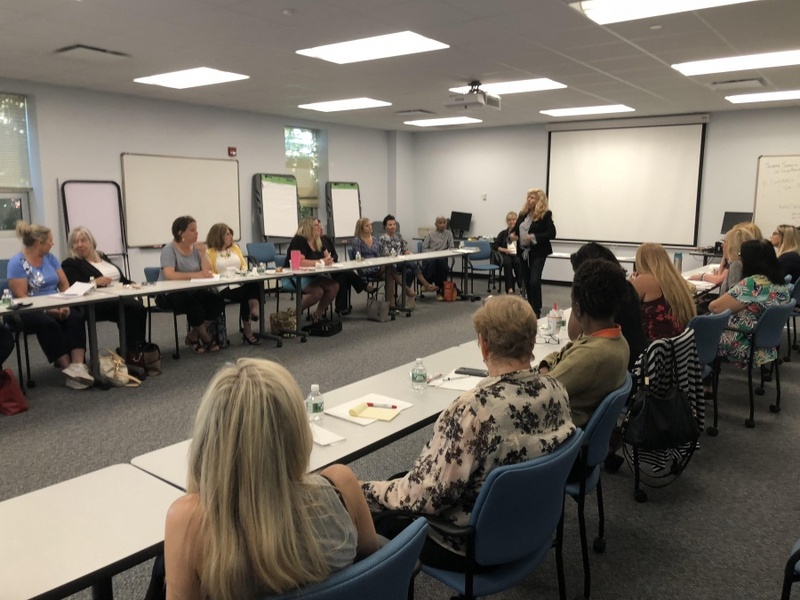 Honored to have been co-facilitator, with Ann Garbarino, of the Stony Brook University SBDC’s bi-annual Women Empowerment Circle. You could feel the enthusiasm and positive energy flowing through the room. I want to thank our inspiring speaker, Lorraine Simone, M.S. Ed., CHt for her teachings on how to Communication with Compassion while empowering oneself. Our next Women Empowerment Circle and donation event for a local women’s homeless shelter will be held December 2018 on Long Island. If interested in attending, please message me on LI or post a comment below. How obsessed are customers with your product?